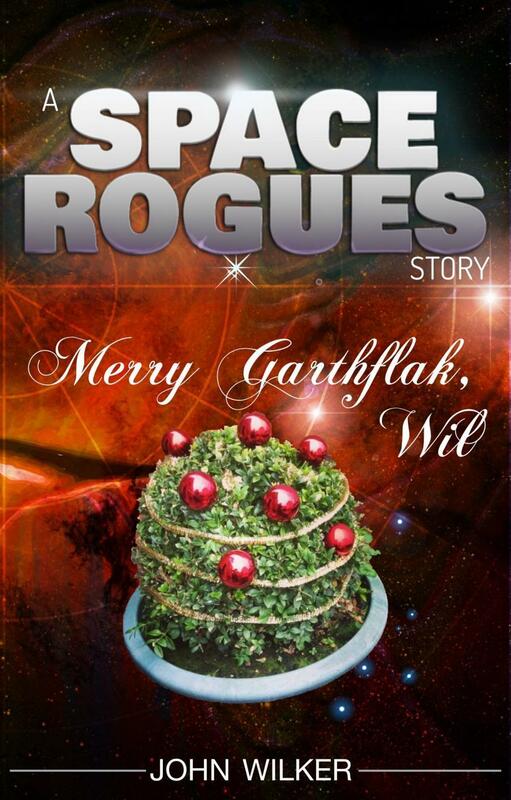 Wil and the crew of the Ghost celebrate the holidays after their adventures in Space Rogues. 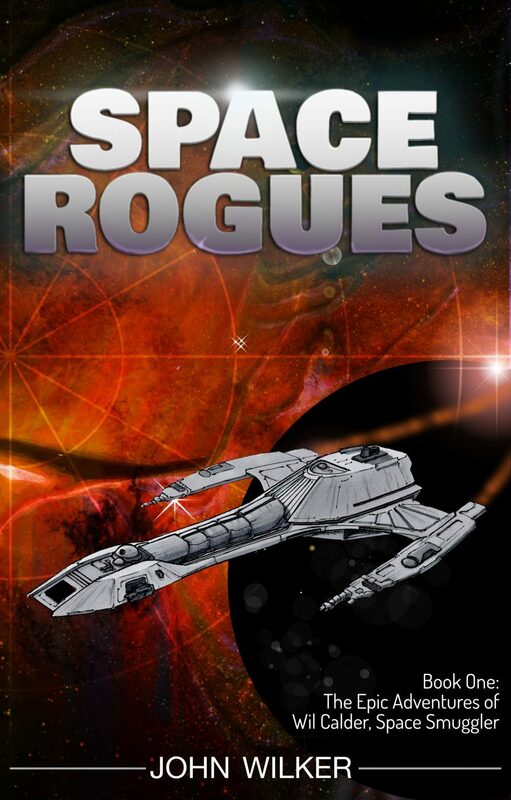 As our favorite space smuggler and his crew sit down for a nice dinner Wil realizes there’s a sector-wide holiday he’s been missing out on, and how similar it is to Christmas. Are they related? What does Gabe eat? What’s jerlack anyway? So many questions. 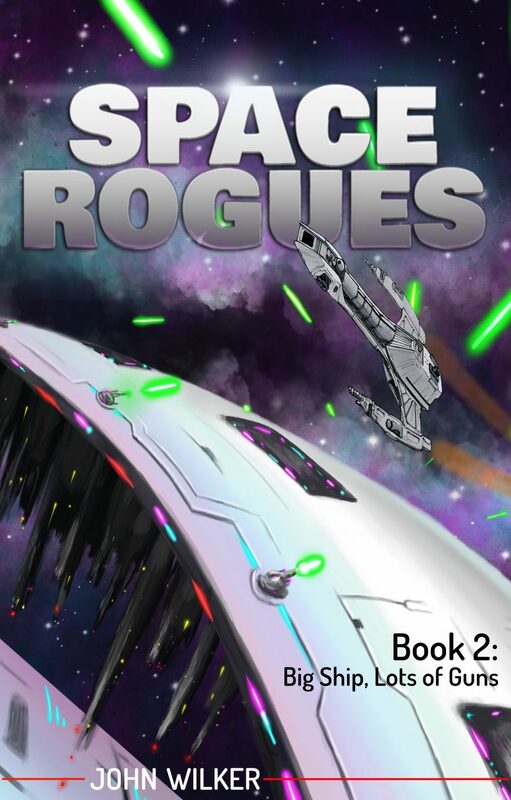 Of course, no Space Rogues story would be complete without gun battles and sewers. What’s up with that? Oh, and an old friend also pays the crew a visit, though it’s not really a social call. 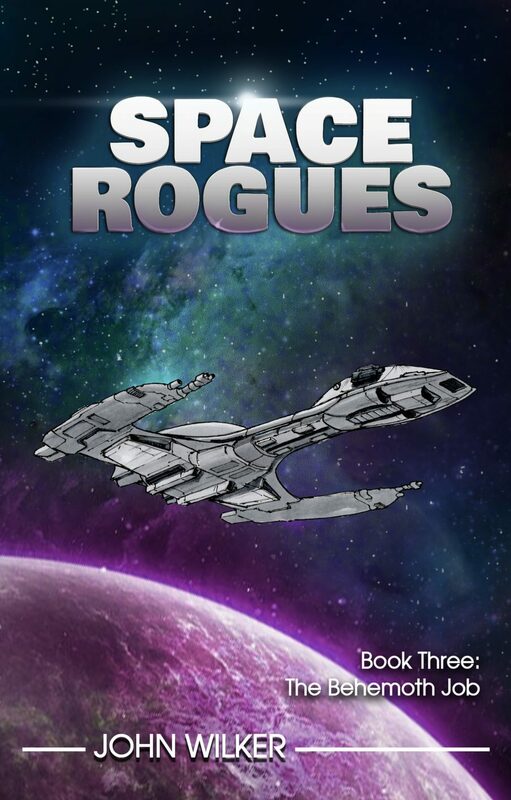 Enjoy this short story, set right after the events of the first Space Rogues novel.